Top 3 Ski Resorts in France – ABC! The Ski season is coming to and end, and it has been a busy year for tour operators and hotels all over the world. However Europe is ready for a slowdown and hotels will be running on skeleton crews for the next few months. It is always important to check over as many hotels as possible, to see which suit you the best. Before deciding on a resort that suits you, make sure that you read up on as much as possible. This can be quite exhausting, so instead, a list of 3 has been picked, each beginning with A, B and C. So you could either grab yourself a last minute ski holiday now, or even prepare your choice for the next season! With one of the largest ski areas in France, this massive resort has been able to boast beautiful weather and a wide variety of slopes. This is also one of he best places for beginners and intermediate level skiers to train up, with a top level ski school. If you are of the younger generation then there is a bustling and busy atmosphere, perfect if you look forward to late nights and late mornings! However this resort is also suited well for families too, meaning there is still activities for all to take part in together, including a sports centre and swimming pool (just in case the skiing gets to be a bit too much). Another one of the intermediate level resorts, but not that greatly suited towards the beginner levels. 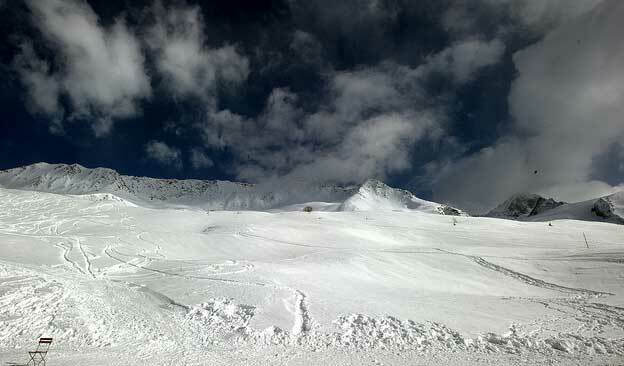 The resort itself is relatively low down the slopes; however there is still plenty of high altitude skiing to be done. The resort offers many luxuries to visitors, and many people that do not ski or snowboard visit just for a holiday getaway. This hotel also boasts a very nice health spa, as well as a casino and restaurant. All ages are welcome here, which makes it overall a very diverse experience for any skier. The slopes are generally red, so perfect for intermediate skiers! A high altitude resort, with 3 star to 4.5 star accommodation. 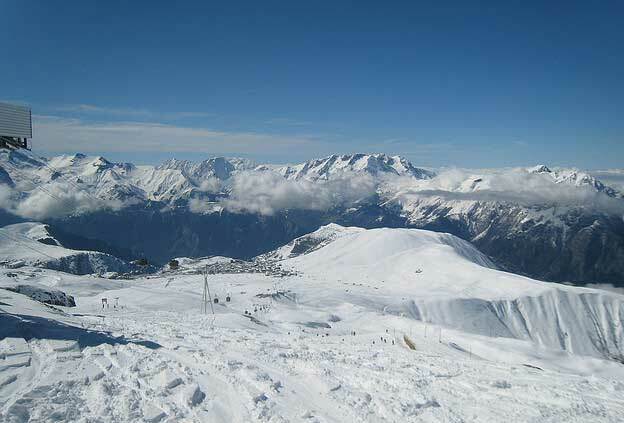 This is one of the most popular resorts for expert skiers, and has massive clear steep runs that travel for kilometres. This may not be the greatest place to learn how to ski, but it is certainly one of the best places to enjoy more of a challenge. A popular resort for boarders as well Chamonix is one of the busiest and lively resorts in France. There is also a whole range of activities for you to choose from, all the way from going to the cinema, to paragliding! 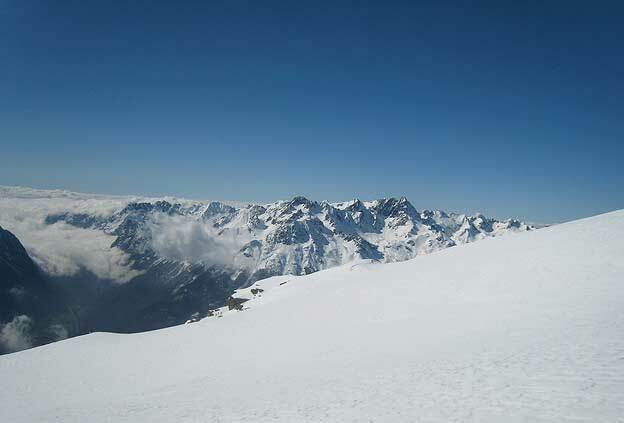 Jasmeen, the author of the “Top 3 ski resorts in France” is a French travel blogger from Dijon. Jasmeen insists that even-thought there are of course plenty of choices in Europe for ski resorts, French ski resorts receive plenty of attention, because they are easy to access, and provide a wide array of activities for all visitors!